Cátia Sofia Duarte Sousa holds a Ph.D. in Economics and she is as an assistant professor at Escola das Ciências Económicas e das Organizações, Universidade Lusófona, since 2009/2010, where she taughts several Economics subjects at both undergraduate and postgraduate levels. 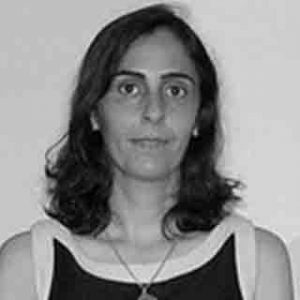 Since 2017/2018 she also lectures at ISCTE-IUL, as invited assistant professor. Main research interests: environmental and natural resource economics, particularly in the fields of energy consumption, environmental impacts and economic growth, and energy efficiency in buildings.